Welcome to Gulf Shores – Orange Beach, AL! The Gulf Shores – Orange Beach Alabama area is a vacation destination unlike any other, offering endless possibilities for family fun. People come from all over to take advantage of the thirty two miles of unspoiled beachfront, some of the nicest beaches in the U.S. While it is the beaches that often attract visitors to our fair shores, there are numerous attractions offering many unique experiences, including a Zoo, two historic Civil War Forts, a National Wildlife preserve, estuarium, WWII Battleship, birding trail, water and amusement parks, one of the region’s largest outlet malls and an eclectic assortment of shops and galleries. The restaurants offer seafood as fresh as it gets and the area offers some of America’s best public golf course bargains, including nearly 300 holes of golf designed by some of the greatest names in golf – Larry Nelson, Arnold Palmer, Jerry Pate, Early Stone, Bruce Devlin, etc. 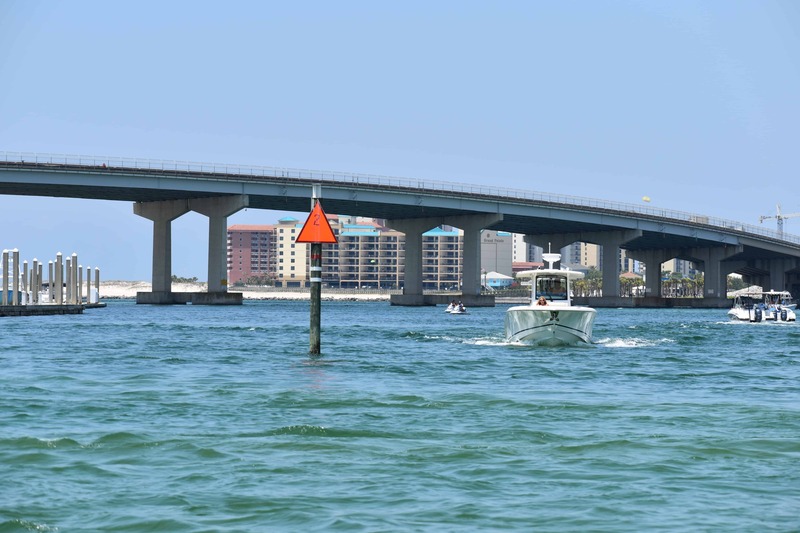 Additionally, Orange Beach has the Gulf Coast’s largest fleet of charter boats ready to hit the reefs for your family’s best fishing trip ever. 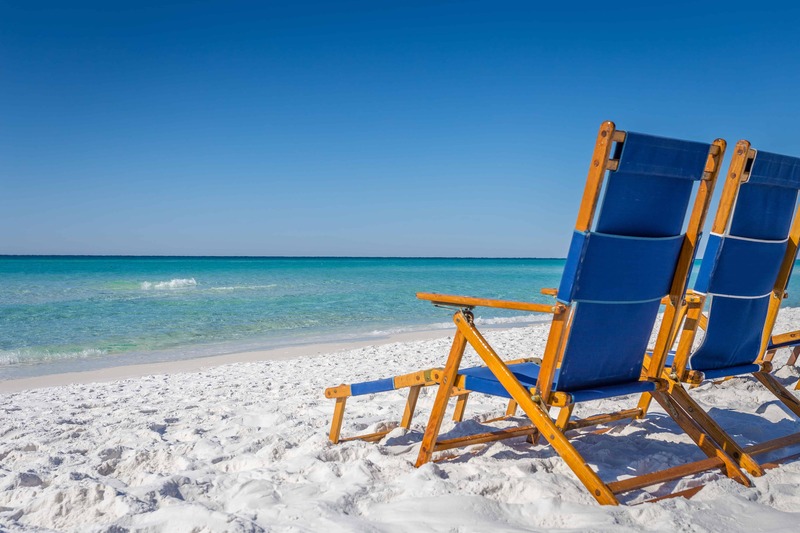 Gulf Shores vacation rentals (including houses and condos) along with the broad assortment of Orange Beach condo rentals offer something for every taste and budget. The condos for rent in Gulf Shores – Orange Beach offer a combination of greater space than a hotel room, fully furnished kitchens and resort type amenities that make for a great family vacation value. The hotel options in Gulf Shores – Orange Beach have been somewhat limited over the last decade as new condominium resorts replaced the old mom and pop hotels leaving only a few beachfront hotel options. However, there have been several new hotels to open over the last few years including beachfront options like the Hampton Inn Orange Beach and The Tides (Best Western Premier) in Orange Beach, across the street from the beach (the new Indigo Hotel) and a number of new off-beach options (Courtyard by the Wharf). Beachfront rental homes are few and far between in the Orange Beach area, but there are quite a few vacation rental houses in Gulf Shores, particularly on West Beach and in the Fort Morgan area. Gulf Coast Reservations gives visitors to our area a head start in planning their vacation – from booking their condo rental to finding the best deal on dolphin tours and jet ski rentals – all at the guaranteed lowest price available anywhere. 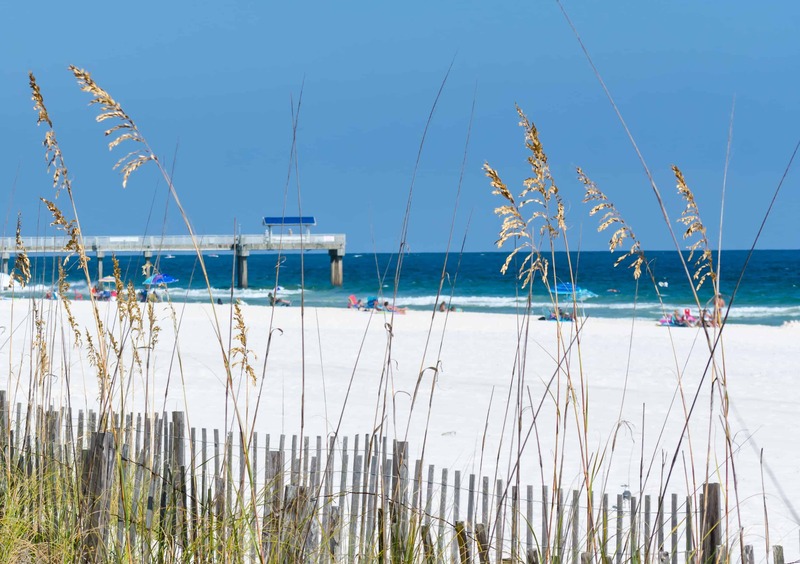 For beautiful beaches, great golf, unmatched fishing, unique shopping, fresh seafood, theme parks and all the things that make for a great family beach vacation, you will not find a better destination than Gulf Shores – Orange Beach.